 Preparing to succeed in an era of global uncertainty requires developing your intellect, building your character, and learning practical capabilities. Your undergraduate education needs to be as multidimensional as you are. It should challenge you academically, expose you to a diversity of global cultures, and enable you to develop the broad knowledge and practical skills needed to solve the most complex issues of our time. Minerva is intentionally designed to develop your intellect across multiple disciplines, as well as critical life skills, professional capabilities, and key aspects of your personal character. 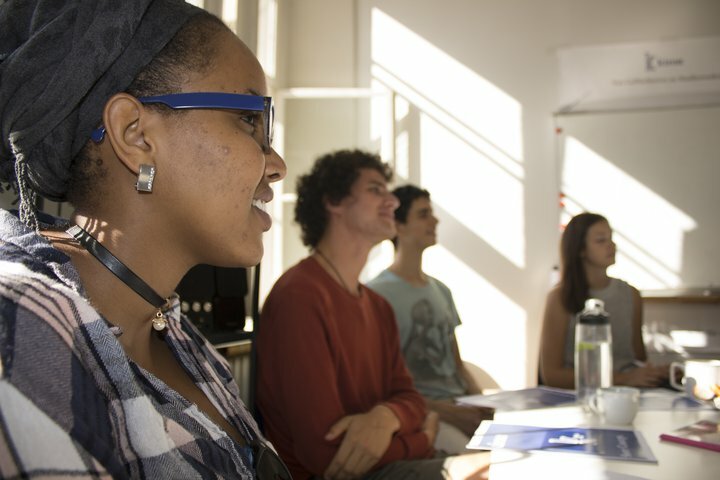 Develop the practical knowledge needed to address the complex issues facing our planet. 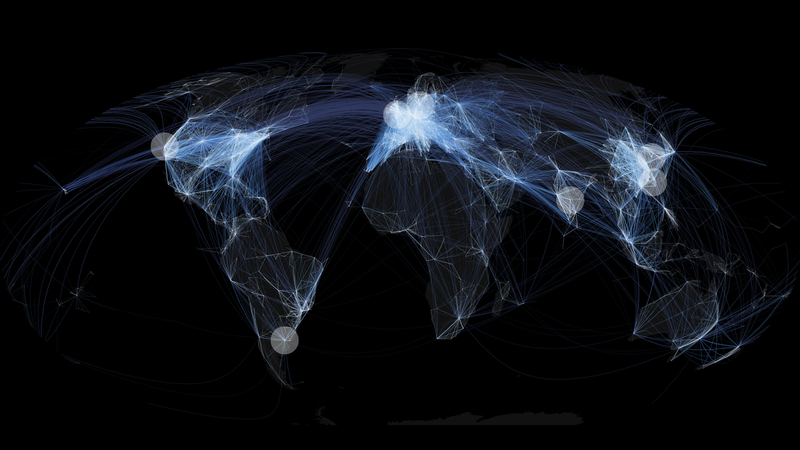 Access opportunities in cities around the world that other students can only dream about. 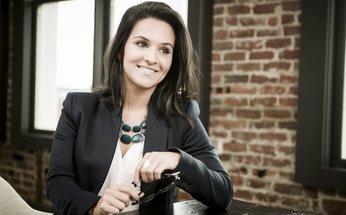 Get the benefits of a dedicated agency throughout your entire professional career. Minerva challenges you to experience the world, while learning the skills needed to change it. Though extensive research on the science of learning proves lectures to be ineffective, even top universities still cling to this outdated instruction method. At Minerva, every class is a small seminar designed to keep you actively engaged, improving your grasp of practical knowledge, while deepening your understanding of specific subject matter. 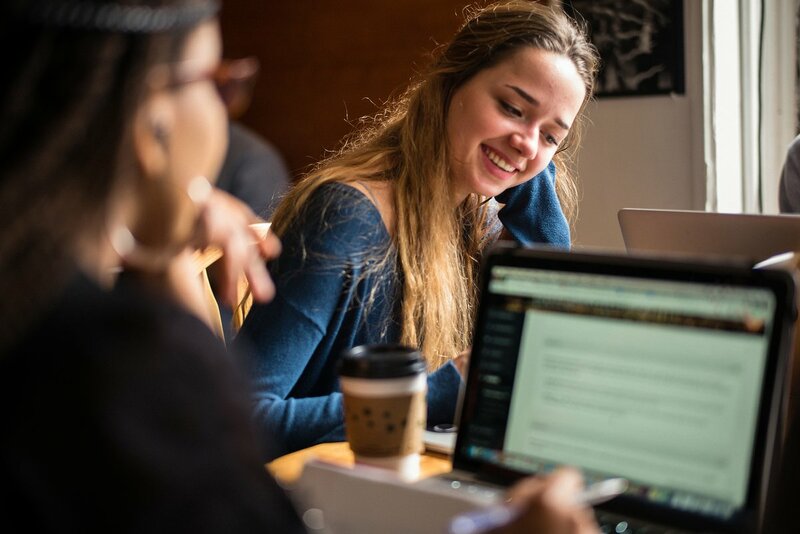 This platform for profound intellectual growth is complemented by an array of experiential learning programs in each residential location, where you practice applying skills in new contexts. This film, shot on location in Buenos Aires, Argentina, demonstrates the thoughtful dedication Minerva students bring to living and learning in each of seven world cities. With every semester, students engage with a vast array of civic partners to gain meaningful experience by working on challenges relevant to different regions and sectors. 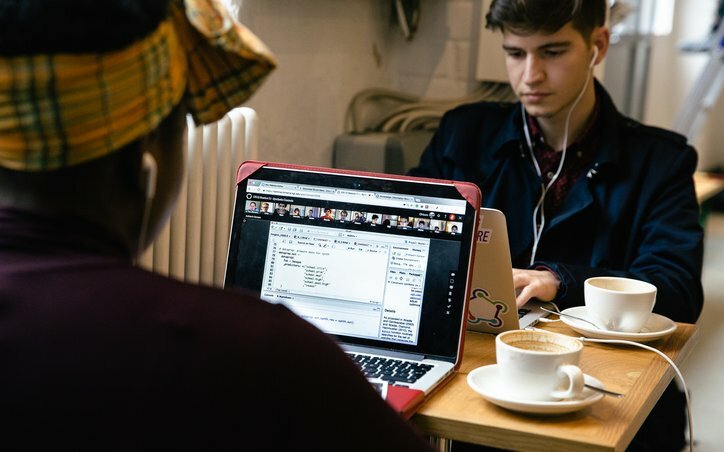 While in Berlin, Germany, Minerva students worked in collaboration with Kiron, a local NGO, to develop educational programming for recent immigrants. The project team sought to understand this underserved population, then develop and implement a meaningful solution for challenges they face. The outcome was the production of the first in-house MOOC at Kiron. Prove yourself and join the most internationally diverse student body in the world. Diversity at other top-tier universities is deﬁned by ethnicity and gender alone, with the vast majority of students still coming from within the United States. 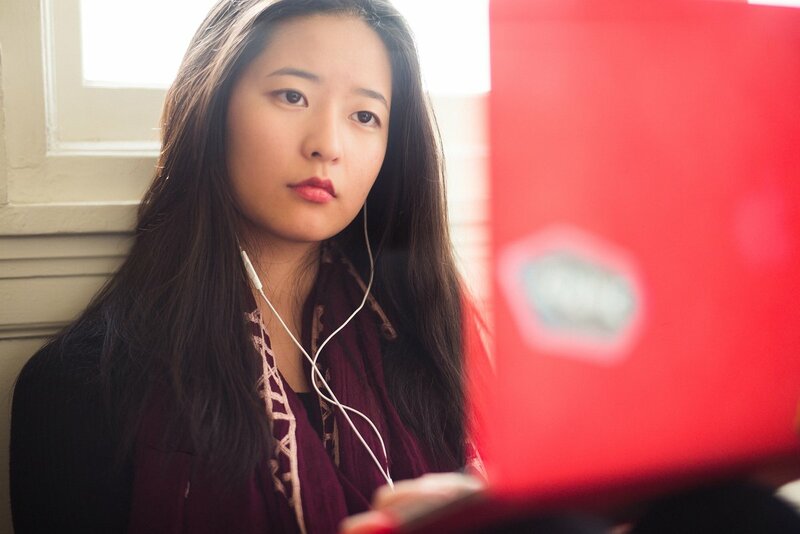 Minerva has eliminated quotas and never selects students based on gender, ethnicity, country of origin, or financial status, so our student body reflects the world’s full diversity. Demonstrate your financial need to receive assistance, regardless of where you are from. 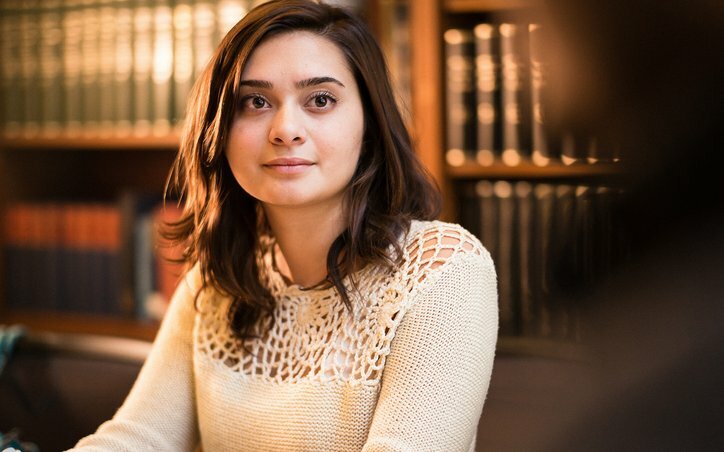 The majority of top American universities only offer need-based financial aid to U.S. students, disregarding exceptional students from other countries.  Even those that offer aid to international applicants limit their attendance to a mere 10% of the student body. At Minerva, if you demonstrate need, you will receive financial aid —no matter where you are from. 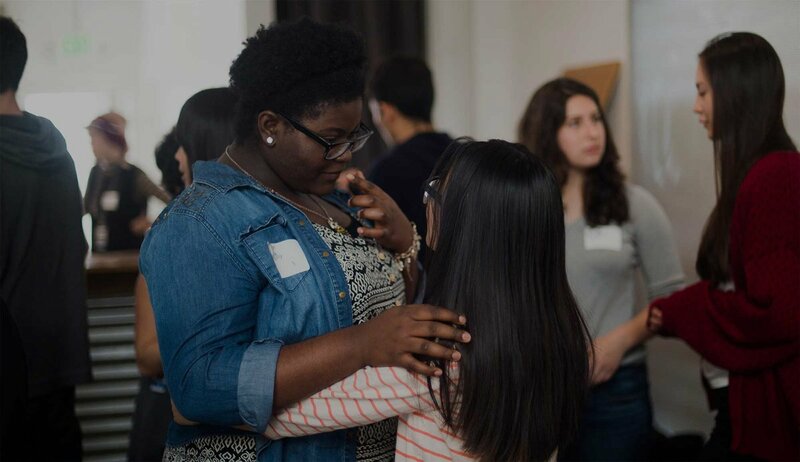 Minerva students Joy Okoro, Nigeria and Lucy Chen, China, embrace following a co-curricular event. 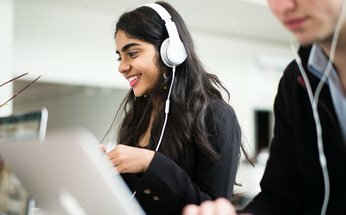 of students come from outside the U.S. Introducing the new book, Building the Intentional University: Minerva and the Future of Higher Education. Recently published by the MIT Press, Building the Intentional University is an in-depth look at what it took to create Minerva, the only educational program of its kind, from the beginning. Find it on Amazon, at local book sellers, or purchase direct from MIT Press. Minerva students are diverse, but alike in their desire to make a positive impact on the world. Meet members of each class through a series of profiles, and learn about their experiences thus far. 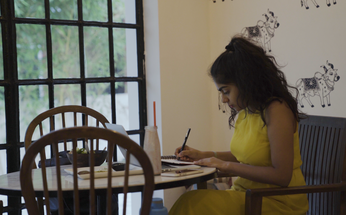 In Global Immersion: Hyderabad, hear from Namrata, Class of 2019, as she explains how her academic pursuits challenge her to explore her perception of personal identity. Bani Singh, Class of 2021, applied her first year curriculum to hackathon challenges while in San Francisco. 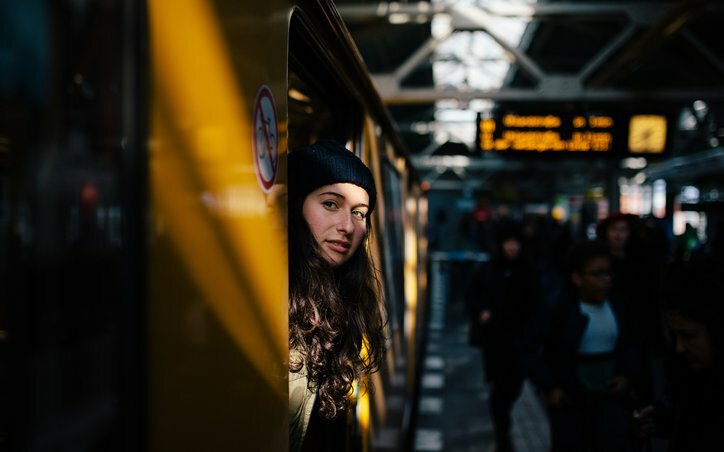 See how she figured out how to solve for the #rightproblem on Medium. Minerva students learn practical skills in class that can be applied to a wide array of professions. 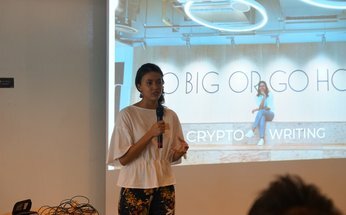 Read how Rebecca Mqamelo, Class of 2021, succeeded in her summer internship at startup cryptocurrency organization, QUOINE. 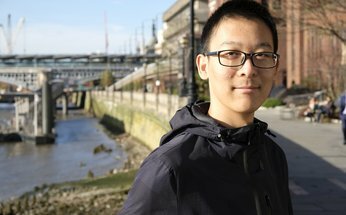 Zichen Cui, Class of 2019, is determined to study the relationship between humans and complex systems. Read about what he has gained from Minerva's global rotation and his recent machine learning internship in Japan. Director of Admissions Neagheen Homaifar visited students form the Classes of 2019 and 2020 last semester in Hyderabad and realized that the qualities her teams looks for in potential students grow stronger each year.